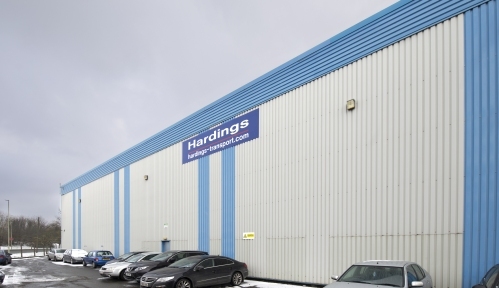 Hardings Transport Ltd is a Leicester-based haulier company, with a 55,000 sq ft warehouse delivering thousands of items internationally. 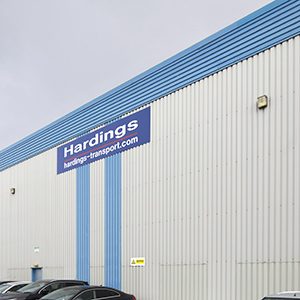 With haulage vehicles regularly accessing the warehouse, it was important that the loading bays were optimised to ensure quick and efficient transfer of goods and stock. 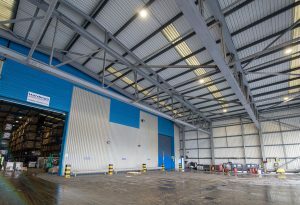 To sufficiently illuminate the canopy area, while ensuring that glare is kept to a minimum to assist workers and drivers, xcite Hi Bay fittings were installed at the Bardon Hill site. As the warehouse operates for long hours, from early morning to late evening, workers are often at the site during dark periods. 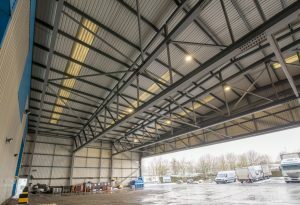 The Hi Bay ensures staff safety, by providing enough light for them to work with heavy machinery, and removing shadows to avoid unexpected accidents. 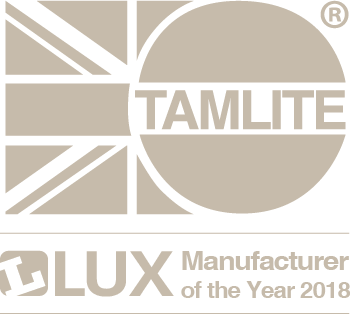 The xcite Hi Bay achieves an efficacy of up to 128 lumens per Watt efficacy, therefore provided a significant energy efficient upgrade on the previous fluorescent lighting system, which is crucial for an energy conscious company such as Hardings Transport. Click to view the product information for the fittings used in this project. xcite products can be bought over the counter at your local CEF Store, or ordered for next day delivery via CEF Online. To get more information on where to buy, contact your local CEF store.